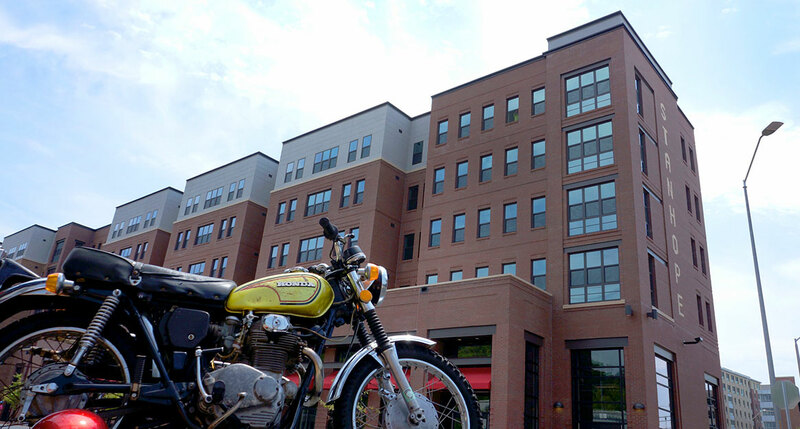 Opened summer 2015, Stanhope is a multi-story student housing and retail complex located at the signalized intersection of Hillsborough Street and Dixie Trail. 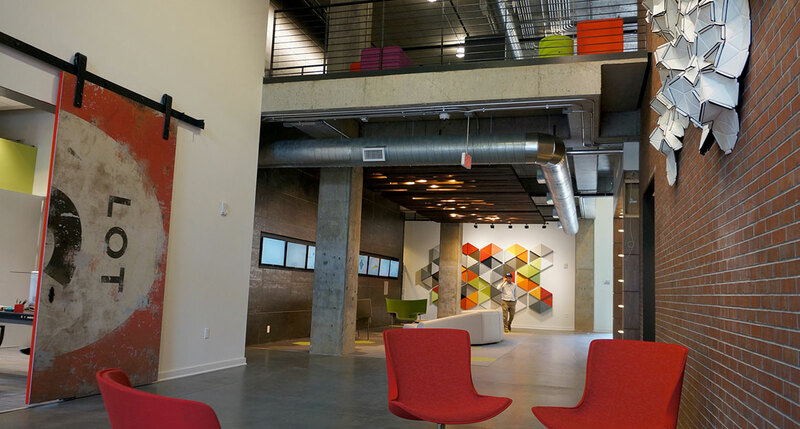 Adjacent to North Carolina State University, it markets to both a captive student audience as well as established neighborhoods in the surrounding areas. 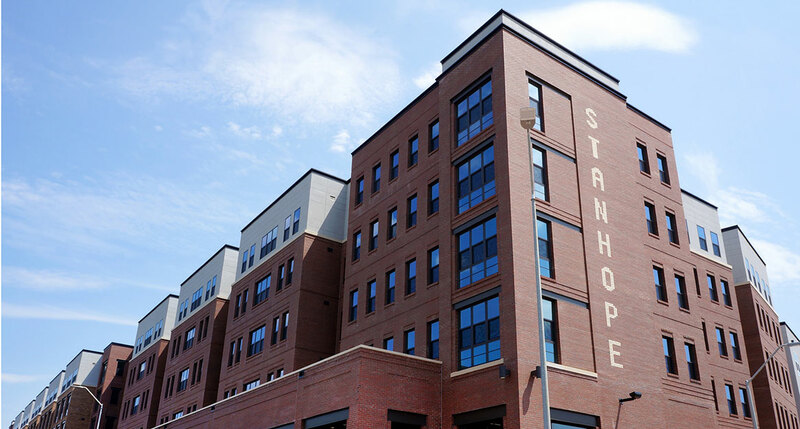 For more information about Stanhope, please visit LiveStanhope.com. For Retail Leasing Information, please contact Stephen Brown or Wendi Wood Howell.